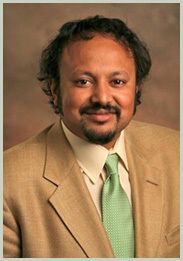 Anirban Basu is Chairman & CEO of Sage Policy Group, Inc., an economic and policy consulting firm in Baltimore, Maryland. Mr. Basu is among the most recognizable economists, in part because of his consulting work on behalf of numerous clients, including prominent developers, bankers, brokerage houses, energy suppliers, law firms and business associations. Thank you to our events sponsors!